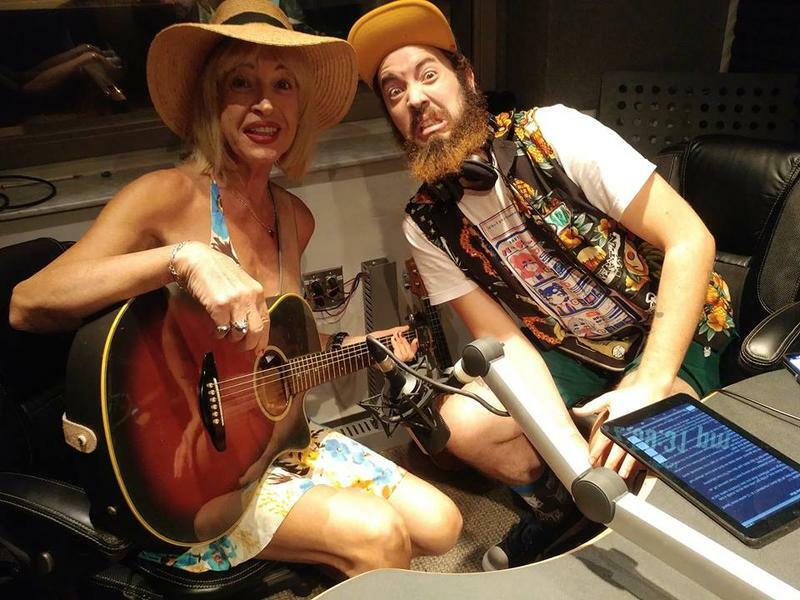 ENCORE: Southwest Florida LGBT Artists Kiki Lane and Duke Spencer Perform Live! We feature live music and conversation from Southwest Florida LGBT artists, performers and family members Kiki Lane and Duke Stamina. Kiki Lane’s regular shows as the ‘Stacked Heels’ featured performer at Cruisers Lounge in Cape Coral deliver her unique blend of humor and music. You can also catch her performances at other venues in the region including at the Buddha Rock Club and at HOWL Gallery in Fort Myers. Her son, who goes by Duke Stamina, is a multi-talented artist. We’ll also hear him perform live and explore his approach to visual art following his recent gallery exhibition at the DAAS Co-Op Art Gallery in Fort Myers. SWFL Pride returns to the Alliance for the Arts in Fort Myers this Saturday, Oct. 6 for its tenth year. Early years of this LGBTQ+ pride festival drew just a few hundred people, but it has since grown to include several thousand attendees coming together to promote peace, inclusion, acceptance, love and to celebrate diversity. The family-friendly event includes food and refreshments, games, entertainment, and a marketplace including a broad spectrum of LTBTQ-friendly vendors. 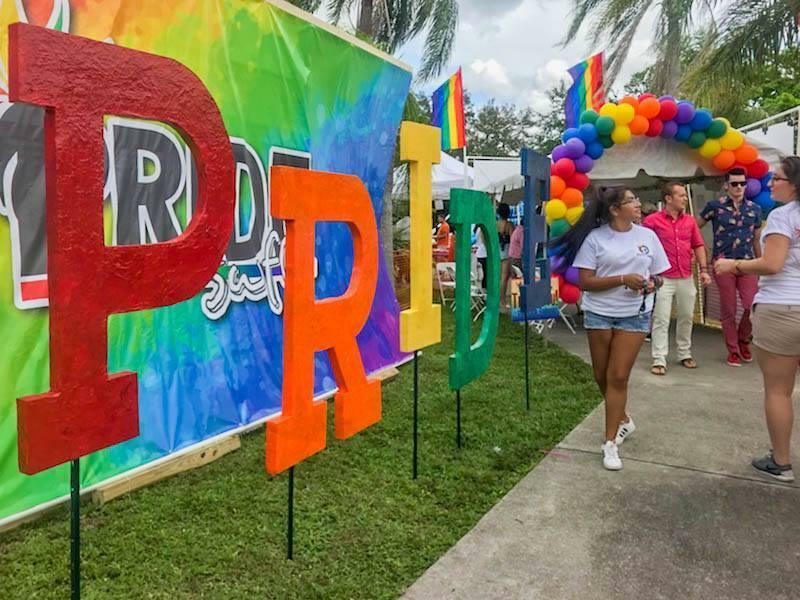 We’ll get a preview of the upcoming event with organizer Charlie Grissler and explore the grassroots history of LGBTQ activism that SWFL Pride celebrates. Dara Carter Performs Live in Studio! For Florida residents still struggling with homes destroyed or severely damaged by Hurricane Irma, there is still help out there. 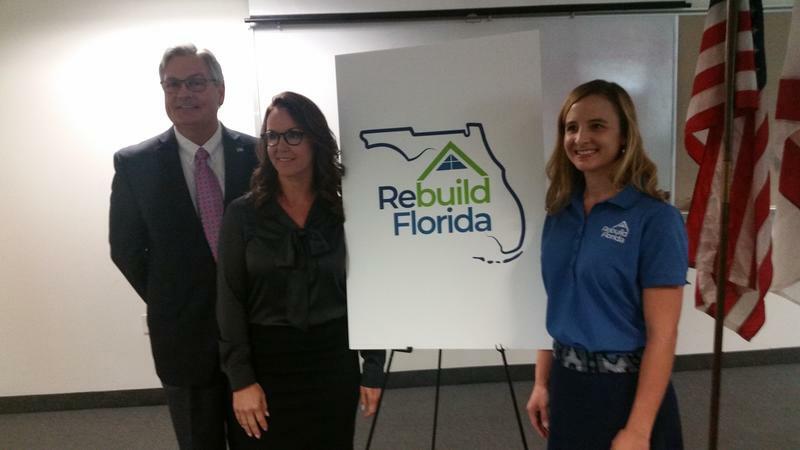 This week the Florida Department of Economic Opportunity is launching the “Rebuild Florida Housing Repair and Replacement Program.” On Wednesday, DEO officials opened centers in Fort Myers and Naples as part of an effort to help low-income residents still struggling with damaged or destroyed homes more than a year after Irma made landfall. 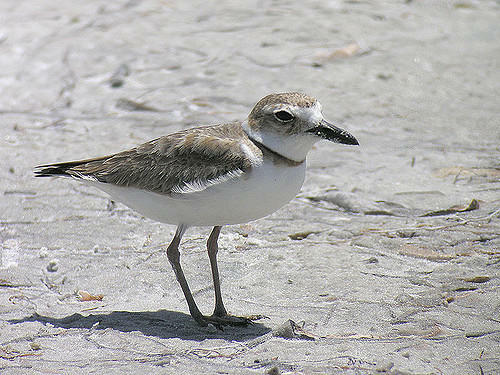 A Florida administrative law judge in Fort Myers began hearing testimony this week over the proposed construction of a private boardwalk over a publically owned wildlife area on Fort Myers Beach that is considered critical to a variety of threatened and endangered species. 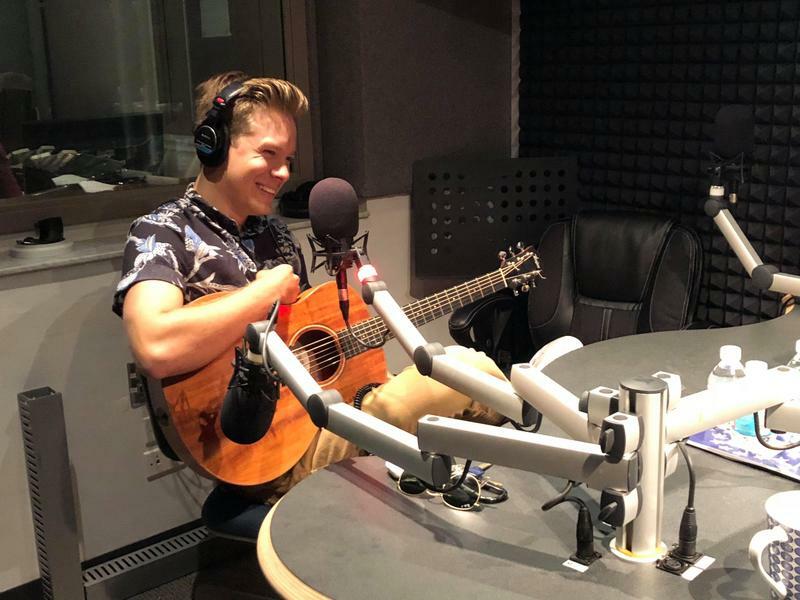 We’ll hear music from Southwest Florida guitarist and singer/songwriter Matt Walden who recently stopped by the WGCU studios. At just 23 years old, Walden is a prolific songwriter who performs at venues throughout the region and he has already produced three studio albums of his original music with more in the works. Walden’s unique style blends a broad spectrum of musical genres and is often characterized by his silky smooth vocals and catchy rhythms. We’ll hear selections of Matt Walden’s original music recorded live in the WGCU studios and learn more about his musical background and his approach to writing new songs. The Florida Repertory Theatre in Fort Myers opens the 2018-2019 season with the comedic play “Becoming Dr. Ruth,” beginning September 21. From playwright, Mark St. Germain, this biographical play explores the remarkable life of renowned psychosexual therapist Dr. Ruth Westheimer. A survey by the U.S. Department of Veterans Affairs finds that the rate of suicide among veterans has been on the rise since at least 2005. Veterans working to acclimate back into civilian life and/or struggling with post-traumatic stress disorder are nearly twice as likely as nonveterans to take their own lives. 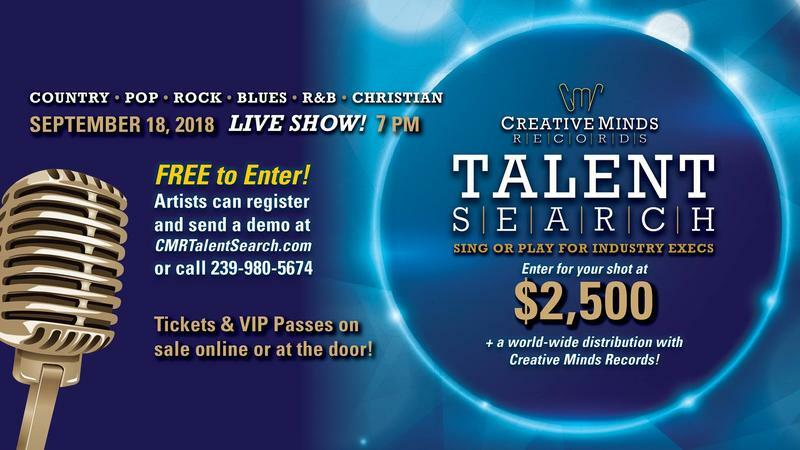 Music executives with the Fort Myers-based independent record label Creative Minds Records are accepting submissions for a talent search event at the Broadway Palm Dinner Theatre on Sept. 18 at 7:00 p.m. Submissions are being accepted through Sept. 11 and the contest is open to vocalists and vocal groups of all ages and is meant to highlight aspiring artists here in Southwest Florida. The contest winner will receive a $2,500 cash prize as well as the possibility of a record agreement with the CMR indie label. 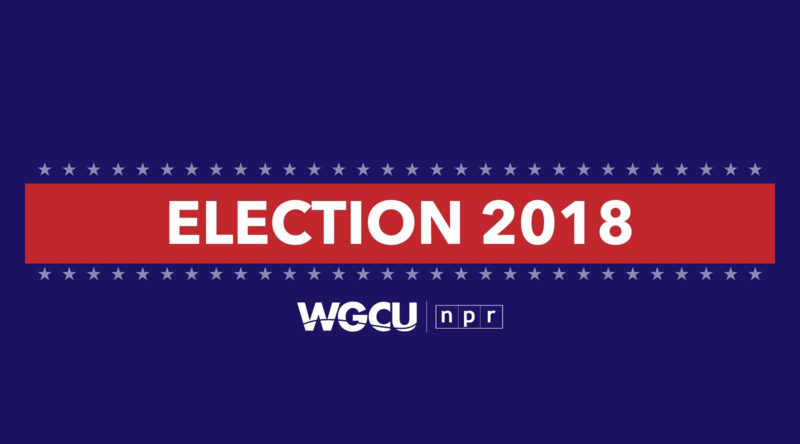 Tallahassee Mayor Andrew Gillum’s upset victory in Florida’s Democratic gubernatorial primary was the big surprise last night, as election results came in. Sen. Bernie Sanders-endorsed Gillum had trailed No. 3 or 4 out of the five democratic gubernatorial candidates in most polls approaching Election Day. The self-proclaimed "only non-millionaire in the race" took the nomination in a single-percentage-point edge over the frontrunner, former Congresswoman Gwen Graham. Southwest Florida LGBT Artists Kiki Lane and Duke Stamina Perform Live! 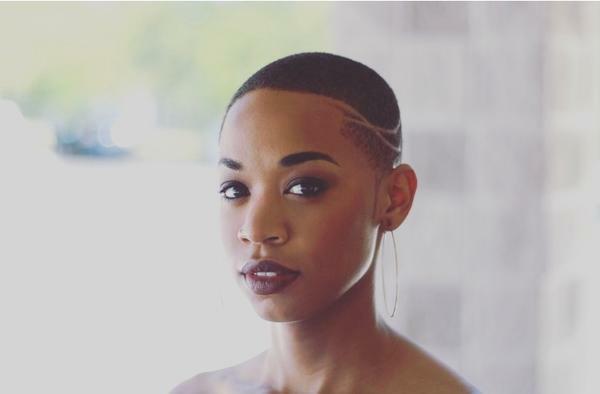 Southwest Florida LGBT Artists Kiki Lane and Duke Spencer Perform Live! 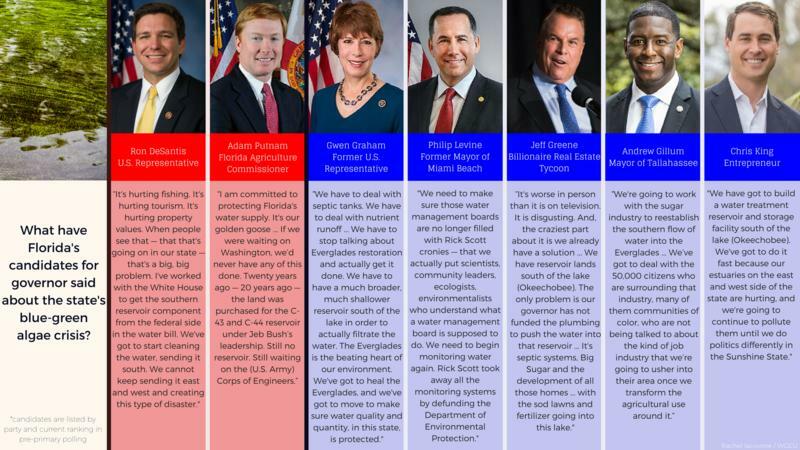 Florida’s August 28 primary election is now less than a week away and early voting is underway at select locations in all of the state’s 67 counties. In addition to the Republican and Democratic primary contests in the race for governor there are a number of other key state-wide primaries and congressional elections taking place. Our panel of political experts will provide analysis on how those political contests are faring. 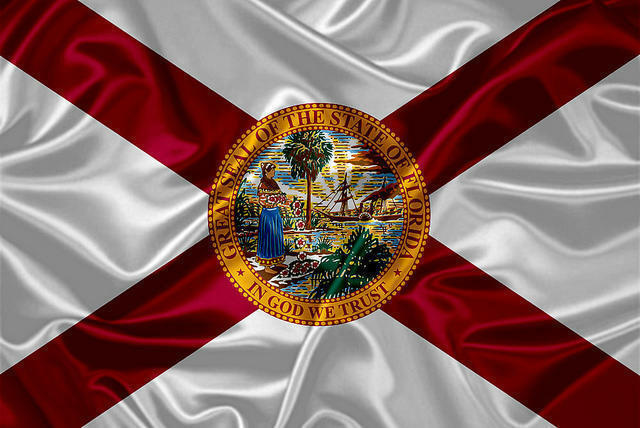 Governor Rick Scott declared a state of Emergency Aug. 13 for seven southwest Florida counties currently impacted by a lingering toxic red tide algae bloom crisis. The bloom, which has persisted since last fall, now stretches some 150 miles between Naples and Anna Maria Island and appears to be moving north. 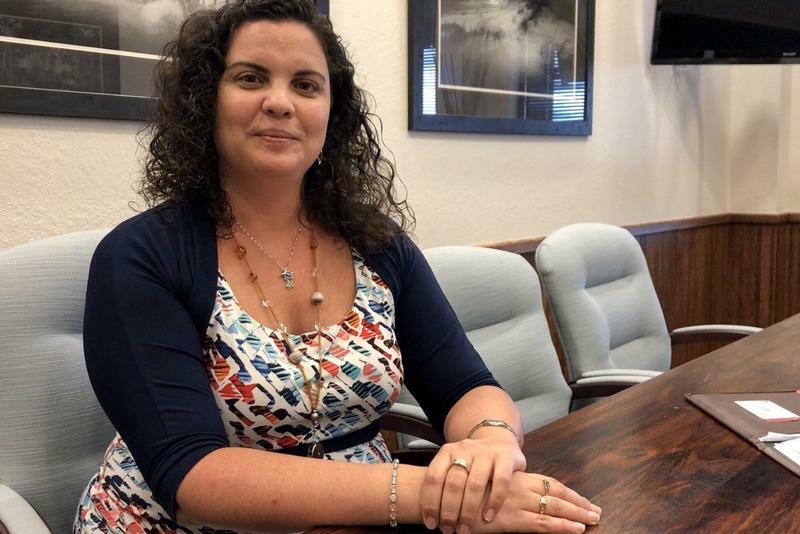 A Republican candidate in the race for a Southwest Florida State House district resigned today after admitting Monday that she had lied about her college credentials. The resignation comes just days after the withdrawn candidate, Melissa Howard, lied about earning her college degree and posted a photo online of a fraudulent diploma.